Diesel offers trendy and stylish models that look great with jeans. 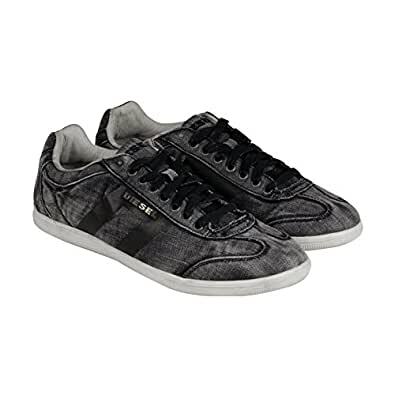 Diesel provides a great look but also provides comfort with a rubber sole allowing for everyday use. When it comes to choosing an outfit Diesels are always a good way to go!